Windsor’s Fall Municipal Election Gets Facebook’d! The City of Windsor has launched a Facebook Page for October 25th’s Municipal Election, and it invites you to “Like” and take part! The Facebook page (find it here) was created to keep voters and candidates in the know about everything related to the vote this October. The city’s page stresses that it is not to be used for political discussion, but instead it exists to provide resources to those curious about the election process, important dates (like advanced voting) and more. The page has over sixty fans already! 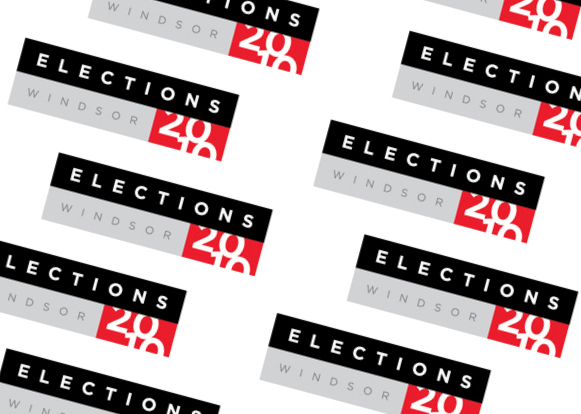 You can find Elections Windsor 2010 on Facebook at this link.